Two Thanksgiving Day Gentlemen is in O. Henry's collection, The Trimmed Lamp and Other Stories of the Four Million (1907). 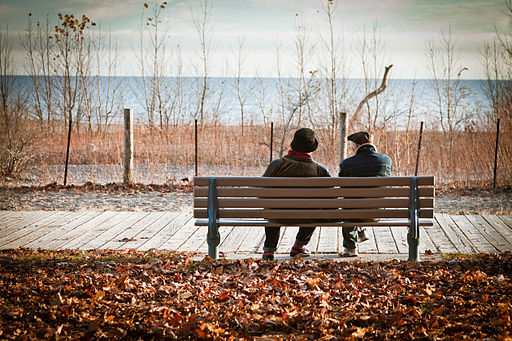 They meet on the same park bench every Thanksgiving Day for Stuffy Pete's annual feeding. If you enjoyed this story during the winter holidays, you might also like O. Henry's An Unfinished Christmas Story and our selection of Christmas Stories. Add Two Thanksgiving Day Gentlemen to your own personal library.